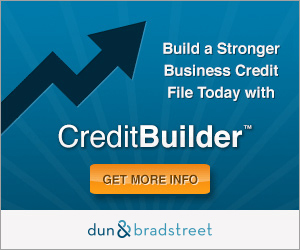 A secured business credit card can help you establish your business and personal credit. If you’re a business owner and dealing with poor credit or limited credit, secured credit cards are the perfect option to regain your credit power. If you have a thin credit history or are struggling to get loan approval, but looking for lines of credit, consider Prime Credit Advisors Illinois. We are the leading business credit reports experts and finance advisors Chicago company that helps business owners with less than perfect credit score. A secured business card solves the problem of business owners in finding a credit card with a big enough credit line to build business credit. 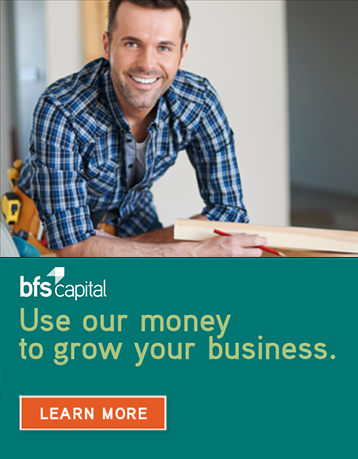 With the help of secured credit card, spending limits can be set by business owners. The amount of your security deposit determines your credit line. Secured business credit cards allow business owners to charge company expenditures on a credit card while reestablish their credit score to meet the requirements for an unsecured business credit card in the future.